Sale There are 41 products. Key Features: Material: Micro suede Leather Lifestyle: Formal Closure Type: Lace-Up Heel measures approximately 0.5" Outsole: Rubber Care Instructions: Clean your shoes with leather cleaner or leather shampoo, and use a good quality brush to remove loose surface dirt. 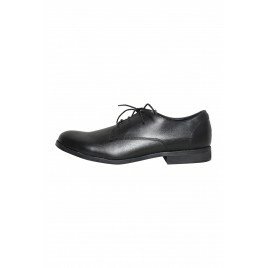 Step confidently with this elegant formal shoe ; designed for men. Keep your step smooth & light. Key Features: Material: leather Lifestyle: Formal Closure Type: Lace-Up Lifestyle: Formal Heel measures approximately 1.5" Care Instructions: Clean your shoes with leather cleaner or leather shampoo, and use a good quality brush to remove loose surface dirt. 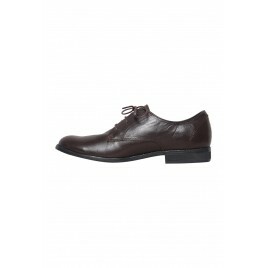 Step confidently with this elegant formal shoe ; designed for men. 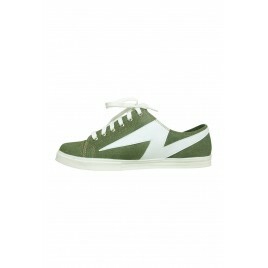 Keep your step smooth & light. Key Features: Material: leather Lifestyle: Formal Closure Type: Lace-Up Lifestyle: Formal Heel measures approximately 1.5" Care Instructions: Clean your shoes with a leather cleaner or leather shampoo, and use a good quality brush to remove loose surface dirt. Unique design will be more attractive to others. 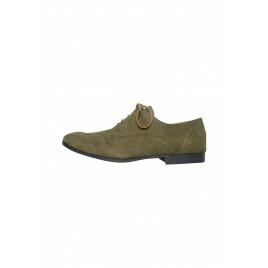 This formal shoe will Make yourself more confident & walk in style. Key Features: Material: PU (Artificial Leather) Lifestyle: Formal Closure Type: Lace-Up Care Instructions: Clean your shoes with leather cleaner or leather shampoo, and use a good quality brush to remove loose surface dirt.